Why not make this a holiday season to remember with one or more outings to your local library? 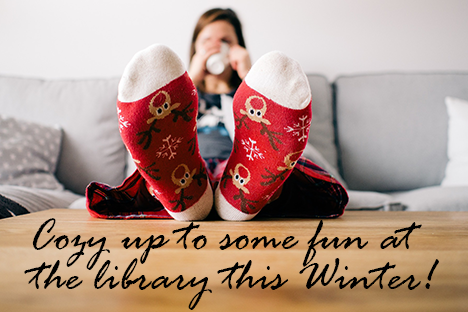 Our member libraries have music, arts, crafts, games, and more fun programs planned for all ages! For a full listing of events at each library please visit our calendar.